Ans. Remedy is normally required for a planet which is active by virtue of dasha or transit, but is benefic and weak, or is malefic and strong. That is, it is not either able to give good results to its full capacity, or is giving bad results, which have to be checked. If that planet is sitting in a earthy sign in the natal horoscope, stone should be suggested, if in fire sign, yajna should be performed, if in airy sign, Mantras are useful and if in watery sign, alms or throwing things in water helps. Normally, stone wearing enhances power of a planet and throwing items in water reduces power of a planet – whether the planet is good or bad. So if a planet is malefic but strong, then stone should be avoided and if a planet is benefic but weak then stone should be worn and its items should not be thrown or given in alms. 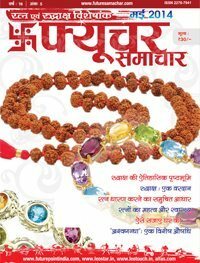 Mantras and Yajna increase the benefic power of the planet only, without creating any loss. 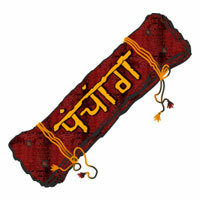 So whenever a planet is active, its Mantra jap and yajna should be performed for better results. Ans. 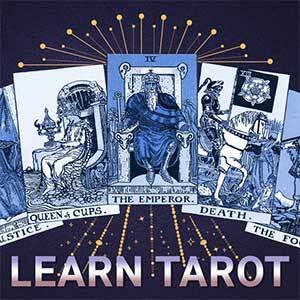 There are various systems of prediction like palmistry, numerology, astrology. 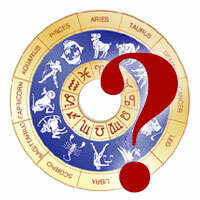 In astrology too, there are various systems, like Jaimini Parashar, Neel kanthi etc. Every system has its own benefits and shortcomings. Some systems are better than the others. If the fact of life is represented by a straight line then the various systems can be denoted by various graphs like A,B,C, which touch the reality of life only at few points. At some points they are far off. However, when one system is at a distance from the truth, other system touches the reality. This is the reason why we believe in so many systems. However, taking average may not always give us better results, e.g. if system A is at + 10% level of accuracy and system B at +20% level then the average is +15%, which means averaging has spoilt the results of system A. Averaging may be good if one system is at negative level of accuracy and other at positive level. But we never know where we stand in our prediction for any future event, whereas for past we can always take average, or apply different systems to know why that event happened. So it is suggested that one should adopt one system and practice more and more to bring it close to the line of reality. Ans. 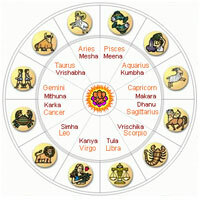 Dasha and Gochar, both are equally important in determining the event in a horoscope. However Gochar can be accurately known, but Dasha is very sensitive to time of birth and cannot be accurately fixed. Secondly, there are too many kinds of known dasha systems and we do not know for sure which dasha should be applied, when doubts on Ayanamsa also takes away its authenticity. Further Dasha is normally dependent upon Moon degrees only and it ignores rest of the planets. All these shortcomings are not there in the transit system. Hence basing the predictions on transits normally give better results, unless it has been checked that the dasha system is working properly on the given horoscope. While we are studying both Dasha and Gochar, we can take dasha to specify the event of transit to specify its strength. If both are favourable or unfavourable then the event occurs with full force. If Dasha is good and transit bad or vice versa, then the results are not clear. Ans. 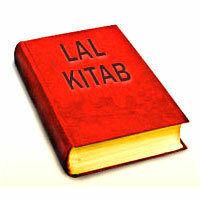 It is rightly said that Lagna is dependent on place of birth, whereas planet degrees are independent of it, because they are computed for the centre of the earth. 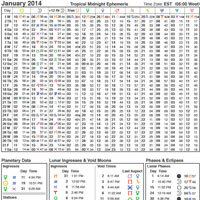 Ephemeris shows planet degrees for a given time zone like IST. So the time of birth must be converted to IST to use such tables. But Lagna must be computed for the place of birth only, because changing the place, say from London to Delhi, will create an error of 5 ½ hours later in U.K. similarly other signs also rise 5½ hours later there. Accuracy of the results computed can be verified by checking that Sun has to be in 10th house at noon, in 1st house in the morning, in 7th house in the evening and in 4th house at midnight. This is irrespective of the place of birth. Ans. Shodashvarga system was propounded by our sages in such a manner that exact position of the planets could be ascertained without assigning any degree value to it. Secondly, these Vargas have not been made like we make today. Then we only assigned lordship and lordship signified the results of that planet. These vargas should not be taken at par with Lagna chart and should not be used in predictions like supplement to lagna chart, unless some yoga specifies the results of a planet in a particular varga. In practice, these vargas confuse a general astrologer. He starts taking the planet's exaltation or debilitation. He also starts taking aspects and placement of other planets with the planet, thus deviating from the basic results. Ans. 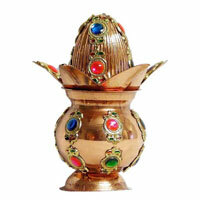 Like one is affected by planets, he is affected by any other item in his vicinity. Every body has a gravitational pull – small or large. Effect of planets is visible because of their large mass. Stars of much higher mass do not have that much of effect because of their large distance. Secondly, our power of computation is limited. 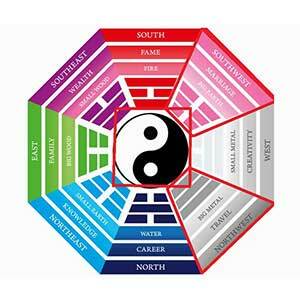 Just the nine planets and twelve signs make so many combinations that it is difficult to correlate them with life. Horoscope having just nine planets is not the complete representation of what we are. but it is able to take care of maximum of our future with minimum of complexity. that is why we study a horoscope. Deviations to it due to others – living or non living – can be adjusted by studying the past and fitting that to the planet's effects. 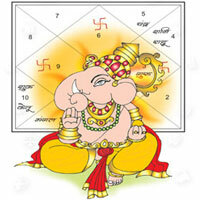 In brief, presence of others does not destroy the importance of the horoscope.